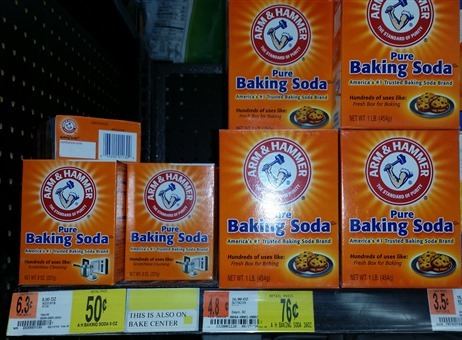 Arm & Hammer Baking Soda Just $.38 a Box at Walmart! 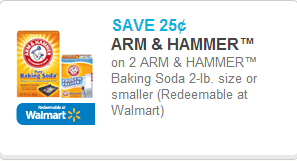 Here’s a great coupon for Arm & Hammer Baking Soda! I love to always have a box of this open in our fridge to fight odors.